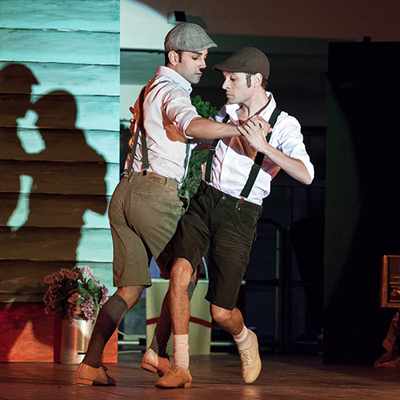 A tango that was danced on the dusty streets before losing itself in sequins on the stage. A tango that invades children's games before turning the dynamics of adult seduction upside-down. 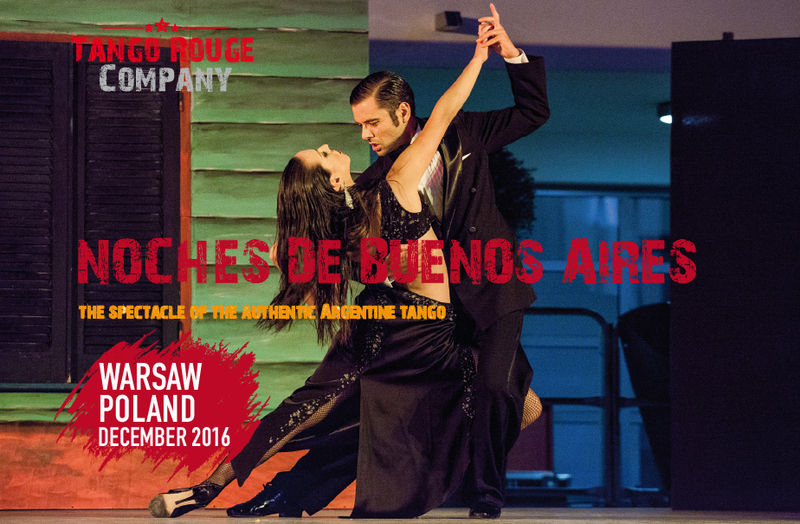 Despite being considered one of the finest arts, this tango has never left the realm of enjoyment. 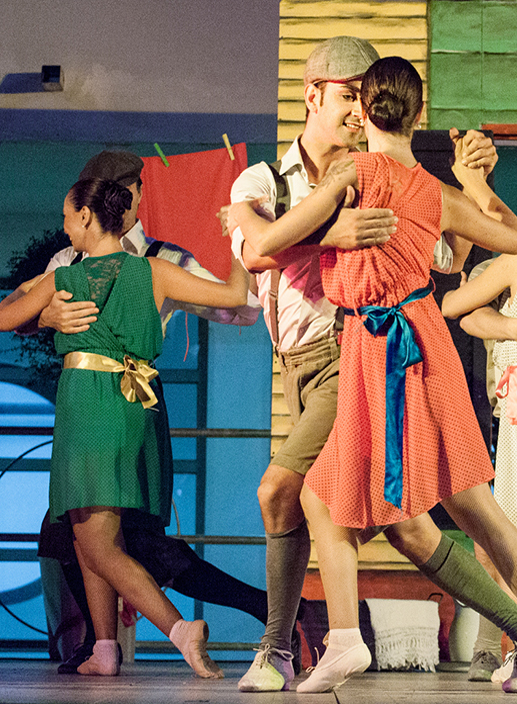 This tango expresses passion, drama and well-being. 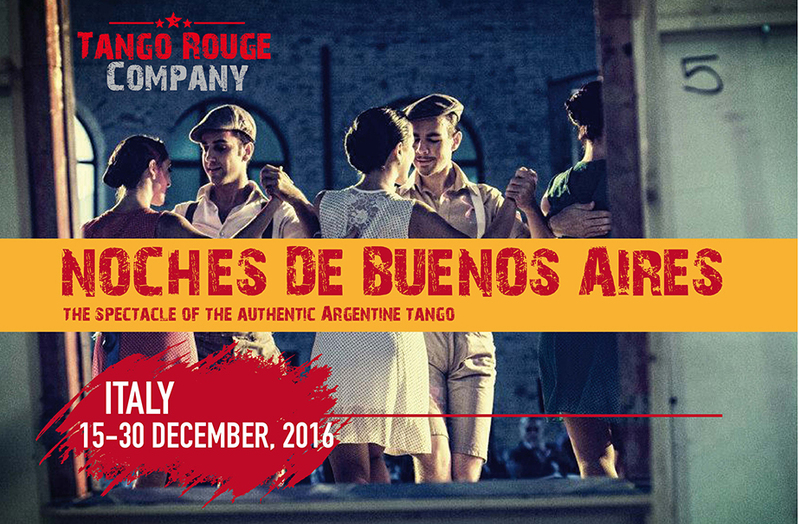 This is the essence of the Argentinian tango spectacle “Noches de Buenos Aires”. 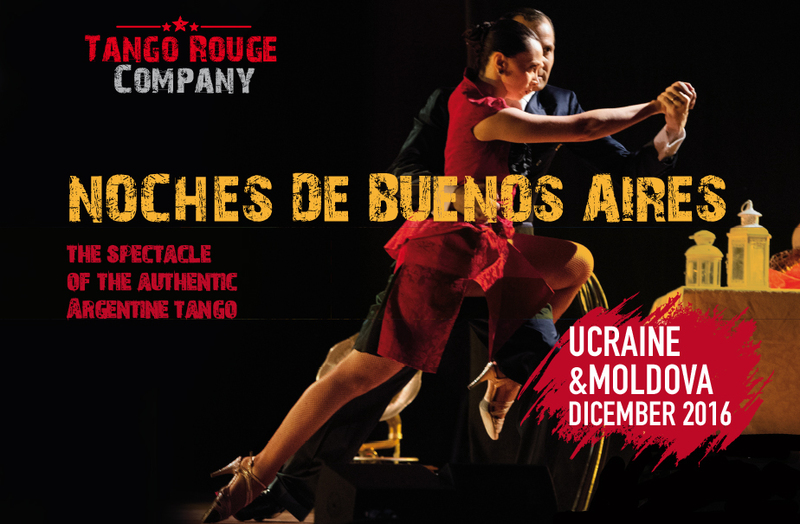 As a backdrop to the ten dancers, a delicate and natural theatricality has been brought to life aiming to provide a subtly-hinted narrative: a tale about growing up of tango, in tango and for tango. 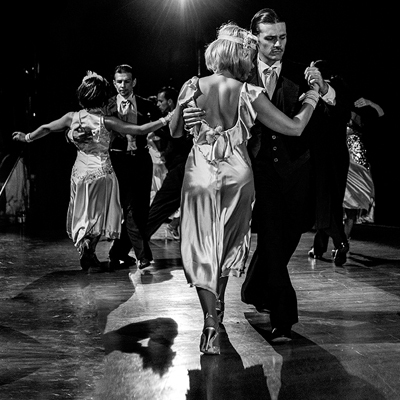 It begins with children playing as the tango bursts forth in the form of enjoyment and rule-breaking, ending up as an elegant and refined tango for adults, passing through the sensuality of adolescent dances along the way. These are three stages of life that describe three faces which are simultaneously synchronic and diachronic of extraordinary Argentinian steps: enjoyment, passion and art. Two moments rich in symbolism must be noted: Firstly, the tango upon the restricted space of a small table-top that recalls the cramped environments of crowded milongas in Argentina and proves how art can blossom even within the confines of tiles. Secondly, a passionate and dramatic choreography in which the sense of transformation even takes over the dancers themselves, culminating in a total fusion between man and woman – such an intense harmony that the dancers come close to being interchangeable.